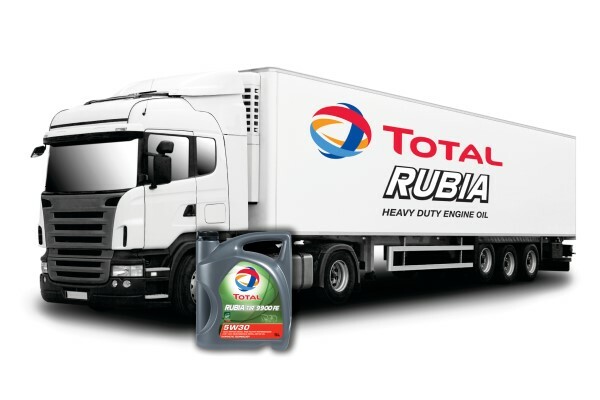 Total Lubricants is once again exhibiting at the CV Show, where it will showcase its range of products and value-added services to fleet managers and truck and van operators. With technical experts on hand to meet delegates, Total will highlight the benefits of its premium, OEM-approved range of RUBIA engine oils, transmission fluids, coolants and AdBlue. Total will also use the CV Show to inform delegates about the forthcoming TOTAL RUBIA EV Fluid for electric and hybrid vehicles. The innovative line of fluids has been specially developed to meet the cooling and lubrication requirements of these new types off engine and will be available in the UK later this year. For fleets looking to improve efficiency, Total will demonstrate how its oil analysis and diagnosis service, TOTAL ANAC (Analysis Compared) can anticipate planned maintenance operations, increase the lifespan of equipment, improve the reliability and performance of equipment and optimise oil change frequencies via the early detection and identification of engine health issues. Stephen Parker, marketing executive at Total Lubricants, said: “We look forward to welcoming visitors to our stand and showing them how Total’s products can improve productivity and efficiency by significantly reducing breakdowns and mechanical problems. To find out how Total Lubricants’ range of oils, lubricants, additives and value-added services can help your fleet, visit stand 4E91 at the CV Show at the NEC, Birmingham, 30 April – 2 May 2019.